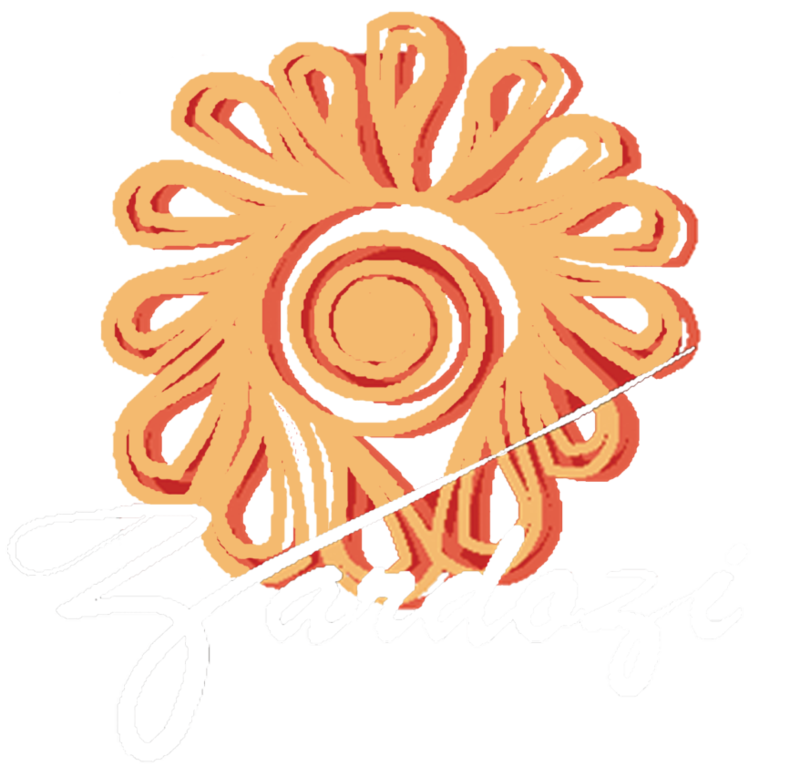 Donate to Zardozi to help us deliver solutions in order to improve the lives of Afghan women. 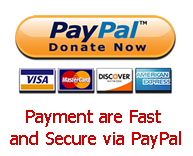 PayPal securely processes donations for Zardozi. You can complete your payment with just a few clicks.